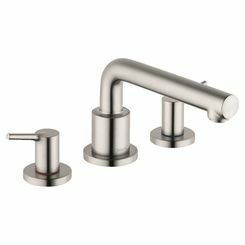 Give your bathroom a classic look and modern convenience with the Hansgrohe 71747821 3-Hole Roman Tub Trim Set. 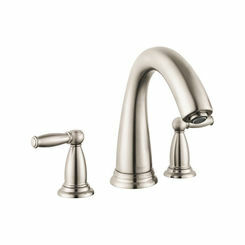 Its precise lines and smooth edges create an artistic statement with a touch of distinction and class to your space. This Roman Tub Set from the Talis E collection is designed to upgrade a bath through its slender and refined strokes. 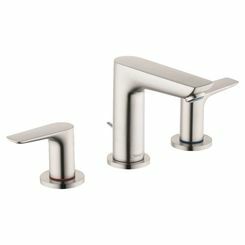 It comes with a brilliant brushed nickel finish that helps you transform your bathroom into havens of well being. 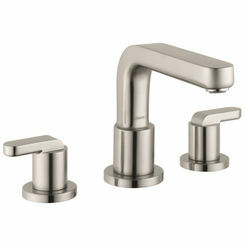 Besides brushed nickel, it also comes in chrome. 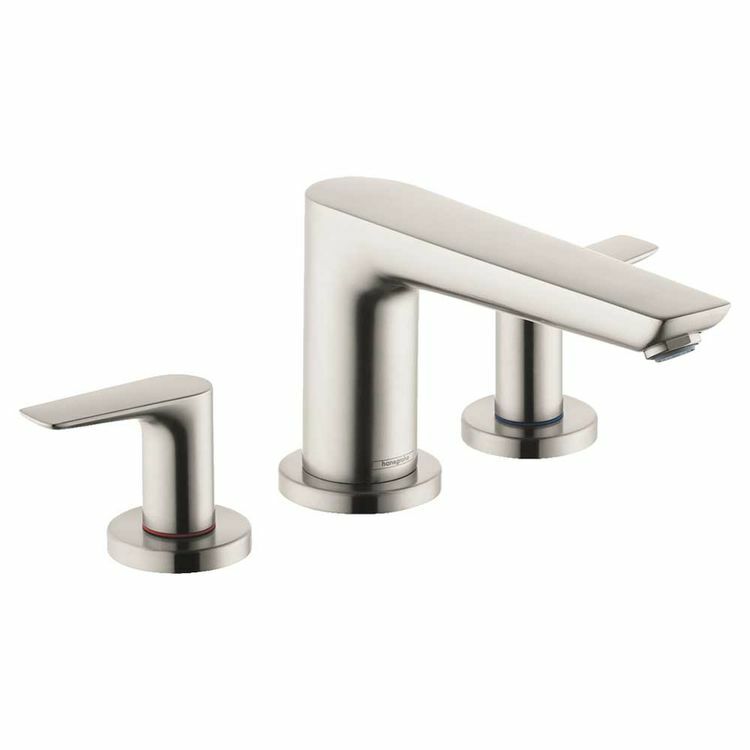 The substantial set from the straightforward spout and the levers for convenient washing radiates a timeless style that surely gives a chic update for your tub. This 3-Hole Roman Tub Set Trim comes with a 90-degree angle valve with ceramic cartridge that provides a tight seal for a leak and drip-free performance. 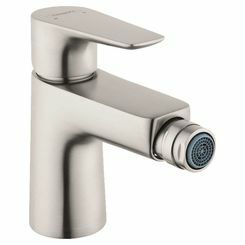 It requires the Hansgrohe 06607000 rough-in valve (sold separately) for a complete installation. 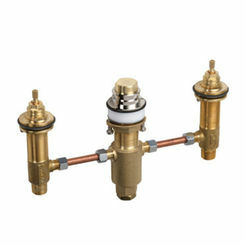 This Roman Tub Set is UPC Listed for product safety. 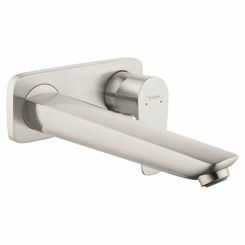 It is ADA-compliant so it is very easy to use for both the child and the elderly. 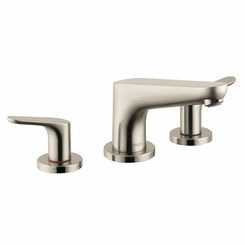 Like many other Hansgrohe products, this Roman tub set is covered by a limited lifetime warranty. Since 1901, Hansgrohe's products offer a lifetime of satisfaction, demonstrating ultimate innovation in quality, design, and performance. For more details, you can refer to the specification sheet. 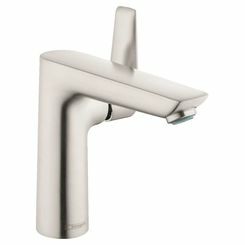 Hansgrohe is known as the Shower Expert and is a major trendsetter for the entire kitchen and bath industry. Here at PlumbersStock, we pride ourselves in striving for excellence in every aspect of what we do. Shipping Dimensions 12.8" x 10.8" x 5.5"